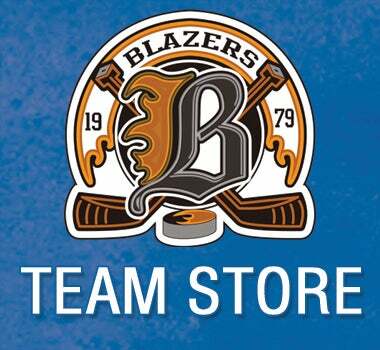 Gear Zone Sports Excellence provides custom team stores for each of our travel clubs to order exclusive club apparel. 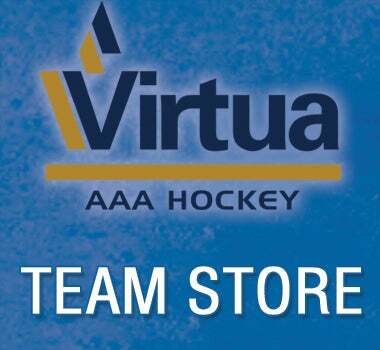 Click on the team store below for more information! Make lasting memories! Learn to Skate sessions are starting soon! Register online on our website! 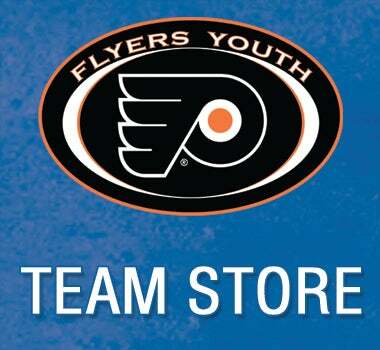 Our @flyersgearzone shop in Voorhees is having great deals on Flyers merchandise this weekend, including 40% of Stadium Series jerseys! 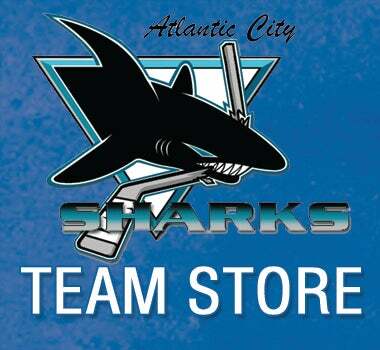 It’s your last chance to sign your child up for our Rookie Program! Not only will your child receive age appropriate instruction by certified coaches, they will also receive FREE hockey equipment! Register online now using the link in our bio! Don’t miss your chance to have your child start their hockey journey with @philadelphiaflyers Rookie Program! Registrations end very soon, so register online now! It’s never too late to skate! Our next session of Learn to Skate Classes start soon! Sign up online on our website! Clinic season is in full swing! Head to our website for dates and times and get ready for tryouts! Thank you to everybody who attended our SkateFest in Voorhees today! 🚨🚨Deadline Alert🚨🚨 We are 48 hours away from the early bird deadline for our Spring Limited Travel League! Register online now!